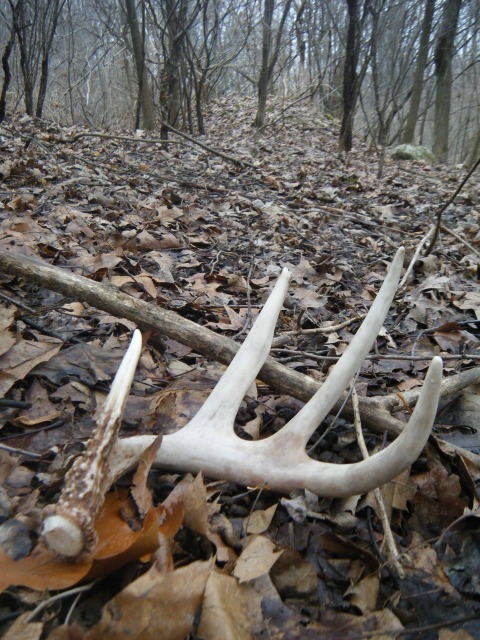 Is It Time to Start Shed Hunting Yet? 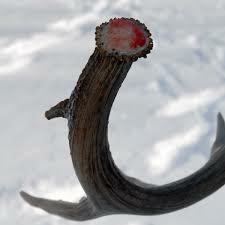 Is it time to start shed hunting yet? 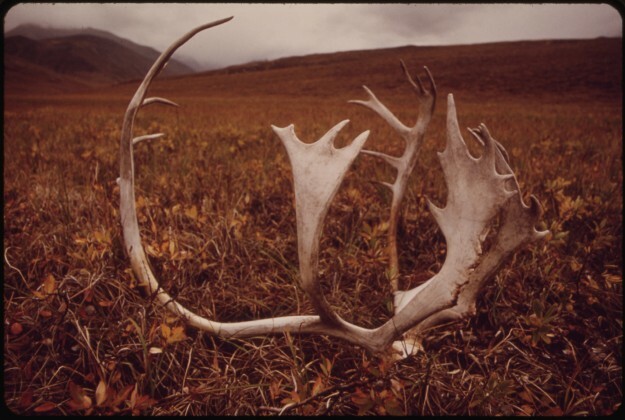 Read on to learn if it’s time for you to get out in the woods and fields.